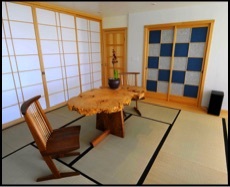 Pacific Shoji Works is a one man shop specializing in crafting exquisite custom-made Japanese Shoji, , Fusuma, Amado and Capiz Shell panels for your home or commercial space. 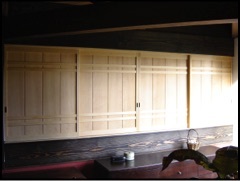 In my designs I integrate both traditional and modern methods, using sustainable and eco-friendly materials whenever possible. 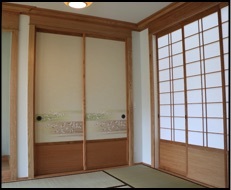 Conveniently located in San Leandro, California, Pacific Shoji Works is centrally located with in the San Francisco Bay Area to serve within the Alameda, Contra Costa, Marin, Santa Clara, San Mateo, and San Francisco Counties. Most of my work is with in the San Francisco Bay Area, but on occasion I will accept orders from any where within the United States. Some of the so-called social outlets?